Experience 9 full modules of high value step-by-step methodologies, magical practices and proven techniques that will support you in every area of your spiritual business - from healing to sales to tech to communication and more. You’ll be learning everything I wish I knew at the start of my journey! I have been so fortunate to create a highly successful business doing what I LOVE to do, and I did it pretty quickly. I had my first ever online client less than 3 years ago and today, I have a multiple six-figure healing business. I have taken some very specific steps to get here. I learned A LOT along the way, and I am excited to finally share everything I’ve learned with you in this unique healing and business program. This program is for you if you are just starting a spiritual business, OR if you are currently bringing in less than about $8K/month and want to really grow the business you have. This is Going to Be a Soul-Shifting Business and Healing Experience Unlike ANY Other! Understand the natural evolution and expansion of a healer and spiritual entrepreneur so you’ll have the clarity you need to make the right decisions and take your business to the next level and beyond. Learn how to identify the clients who are a perfect fit for you, your style and your energy AND learn how to communicate directly with them so they’ll work with you again and again. Find out how to be true to who you are and build real relationships so you are always serving at your highest level, building an engaged audience who love the real you and creating an amazing flow of income all at the same time. Learn the life-changing principles of Spiritual Selling. You’ll know how to set prices and receive money for your services and offerings with a joyful heart and a clear, open mind. I’ll be sharing my personal sales tips and scripts so you’ll have great guidelines to work with! Discover the secrets of launching your program, your services or even your entire business with ease and flow. I’ll be sharing my personal magical launch rituals and practices that allow me to launch with very little effort and almost zero stress. Experience the magic of incredibly powerful healings and never before released Sacred Soul Alignments™ so you can finally let go of blocks, fears and beliefs that keep you thinking you’re “just a healer” or that you “aren’t meant for greatness” or that “no one will ever buy from you” and all the rest. You’ll be free to build your business from a place of deep joy, excitement and confidence. You’ll discover the exact steps you need to build your confidence around your gifts, skills and offerings. You’ll experience powerful healing that will have you attracting the right clients and building an engaged audience who love you. You’ll learn how to grow your business with integrity and in alignment with who you are, what you stand for and what you believe. You’ll discover how to set healthy boundaries with kindness and grace. This is going to make ALL the difference in the world for your energy and your income! You’ll understand how to identify your energy drains and leaks so you don’t end up feeling exhausted and miserable as you expand your business. You’ll experience powerful healing that will help you value your personal space, and time so you can set healthy boundaries without fear. You’ll discover how to consistently uplevel in your spiritual business in a way that feels exciting and inspiring. You’ll learn how to overcome your fears around stepping outside your comfort zone so you’re always ready to expand as a healer and as an entrepreneur. I’ll share my personal sales script and tips that you can use as guidelines to sell with authentic confidence and joy. You’ll discover how to launch in flow so fear, worry, anxiety and doubt are not a part of your launch story. You’ll be surprised to find that launching can be successful AND lots of fun when you do it this way! You’ll experience powerful healing to embody the principles of spiritual selling so you can offer your programs and services without feeling stressed or anxious. You’ll learn the method I use to set aligned prices that feel good to me and that work to create excitement and sales for my audience. 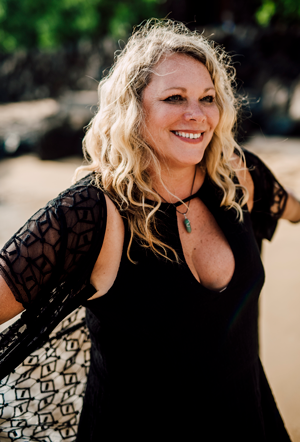 Elysia’s natural vibration of loving acceptance and soulful compassion opens the door to deeper connection of your soul and the gifts and abilities that you are ready to express. Elysia cracks the codes of self-love and self-worth on multidimensional levels so you can be free to be your true self. Elysia has created a multi-six figure healing business and is ready to show you how to create success while staying in alignment! 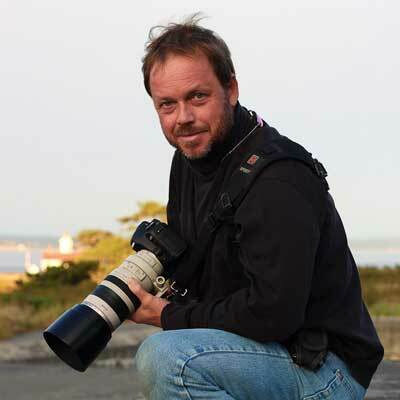 Clyde is a problem solver and manifester who has, in his lifetime, turned his focus onto ocean sailing (17 years), electrical, writing, photography and since 1999 has given concentrated focus to computers, magazine layout, photography and websites. Clyde uses his empathy and intuition to help a client find solutions that work best for them. Shantini Rajah is an Intuitive Spiritual Expression Coach, Spiritual Copywriting Expert and Energy Practitioner. 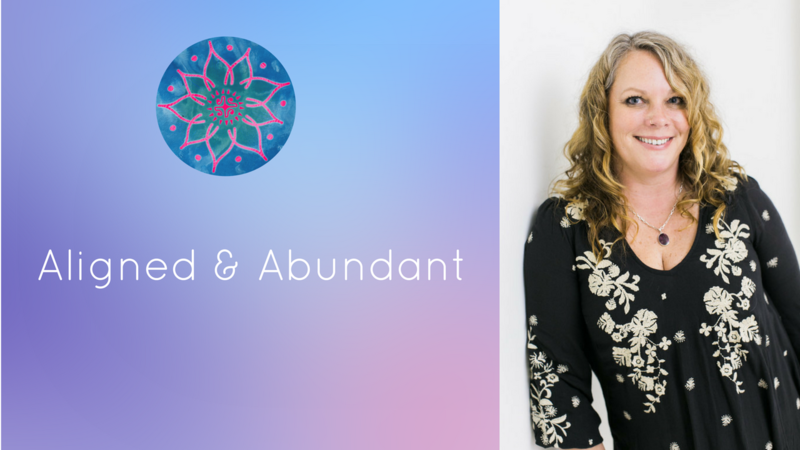 She helps conscious entrepreneurs, creatives, and healers craft beautiful spiritual copy, and create powerful programs and courses that bring through transformations for soul clients. She also shows them how to work with their unique Energy of Expression so launching and selling feels natural, graceful and fun (and income flows and grows!). Shantini is an independent copywriter for Mindvalley and a writer, course designer, and strategist for some of the most gifted, and well-known healers and spiritual entrepreneurs in the world. How: Upon registration, you will receive immediate access to the entire self- study course, so you will be able to go through this training at you own pace, and return to the teachings and healings as many times as you would like. Aligned & Abundant Workbooks: Each module includes a workbook with key information and action steps you can use to implement your learnings from each class. Bonus Tech Videos (value $500+): You will receive bonus pre-recorded tech videos from tech expert Clyde Lovett (and some from myself). You can watch these videos in your own time and go back to them whenever you need to. These are easy-to-follow, step-by-step videos so you’ll master the key tech elements in your online business even if you’re a technophobe!